I’ve become a very big fan of using custom icons in my Power BI reports. Let me go ahead and tell you why. Because it adds real professionalism to my reports that is very difficult to get elsewhere with any others visuals. Additionally, it allows me to come up with very unique reports. 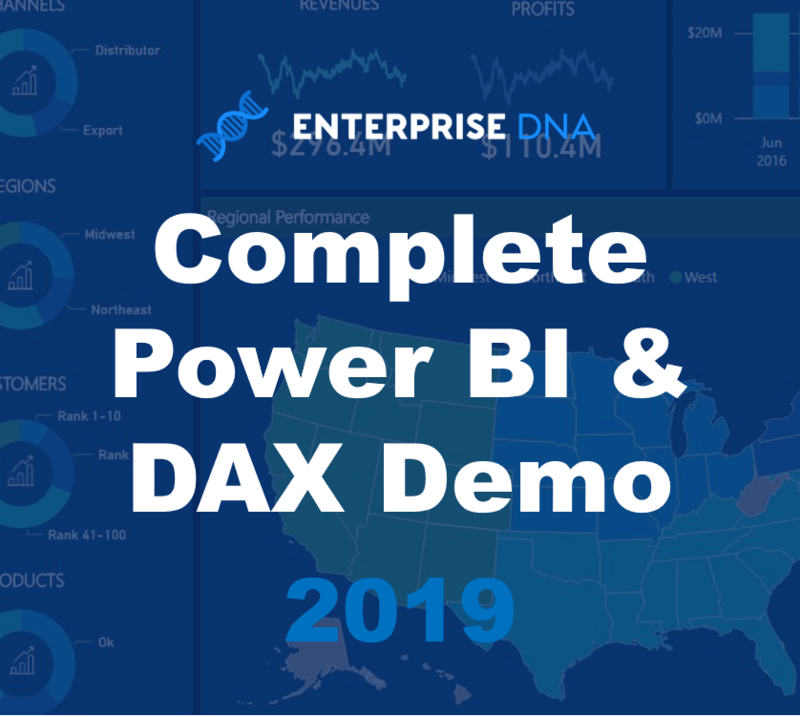 In this tutorial, I want to show you how you can get custom icons into your power BI reports. It is super easy and there is so much variety out there. I mean you can get almost any icons you could ever imagine. Here is how I go about it. I use a website called FLATICONS. Once on this website, all you have to do is search for the icons that you need. There are hundreds of them and once you find what you need you can download and use them in your reports. You may need to sign up to use the service but it’s actually not that expensive. 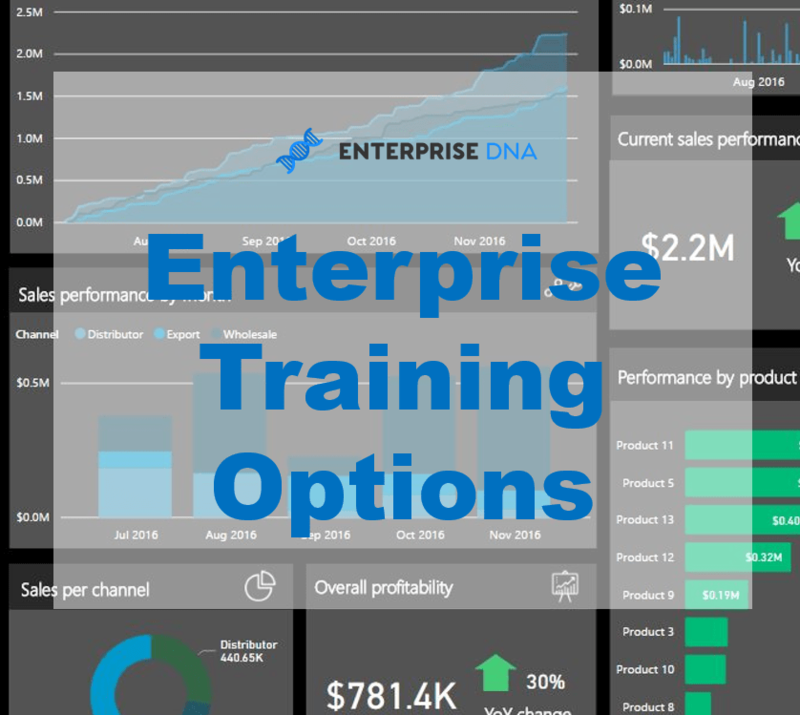 The main thing here is that you can use the service to get icons for creating customized reports. I’m happy to recommend it as it is just what I have been using recently. However, I’m sure that through Google you can also find many options for such icons. 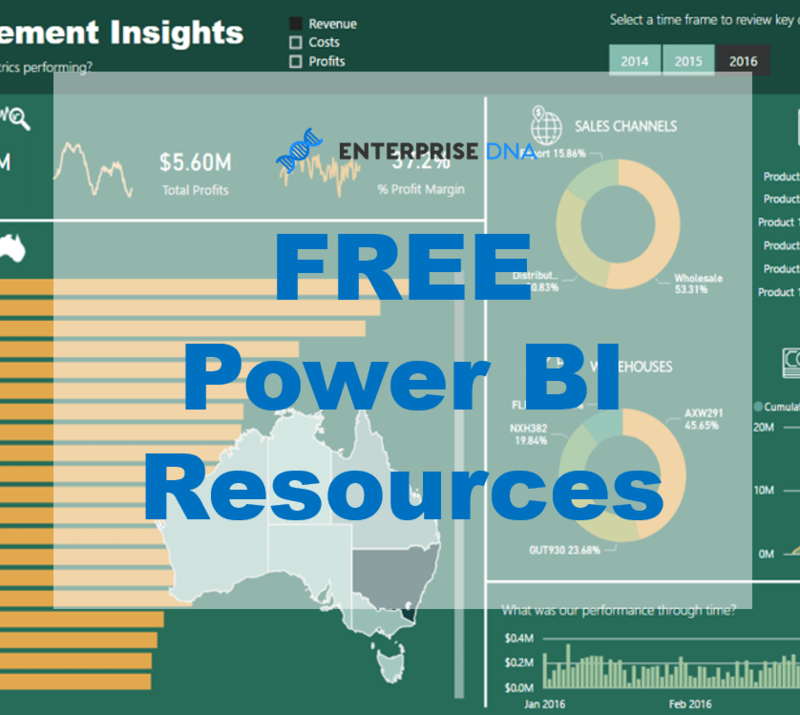 After downloading some icons, all you have to do is upload them to your Power BI reports. It’s nothing like rocket science, as you’ll see in the video tutorial. 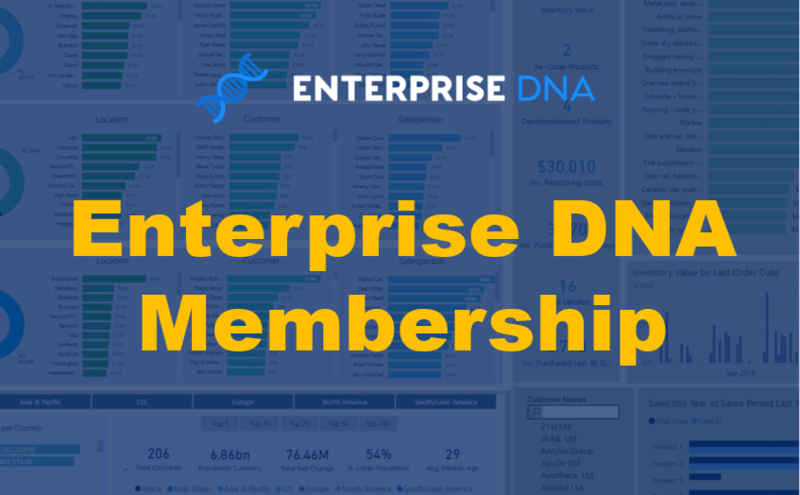 What more, if you check out the Dashboarding & Data Visualization Intensive course at Enterprise DNA Online, you’ll see that I use them effectively in almost every report I create. They add a lot to my view, and I hope you will be able to see that too. Good luck implementing these icons in your reports!